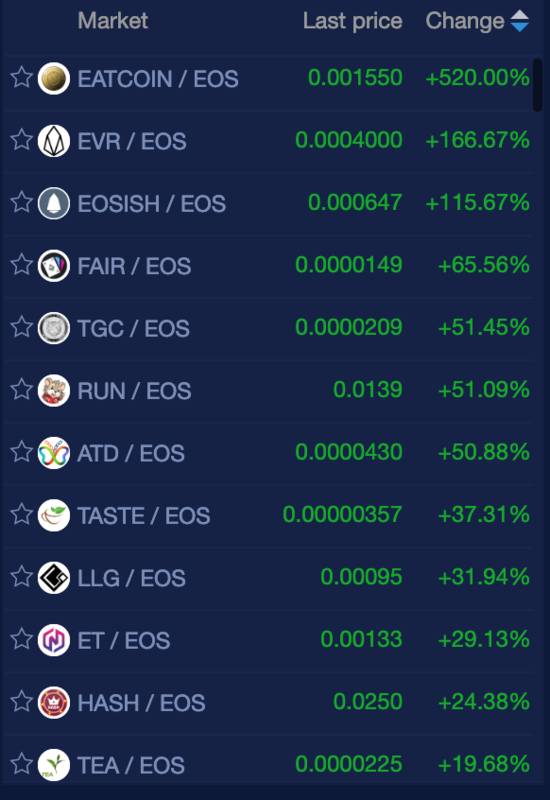 We are seeing a lot of green today for most of the larger cap crypto market with ETH (6%), NEO (5%), ARK (34%), LISK (5%) on coin360.io. 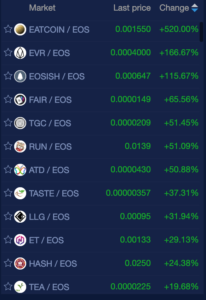 Coinpaprika.com is showing 10 coins with double digit gains again today within the top 200 market cap. 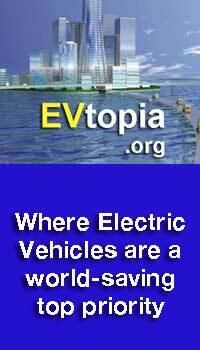 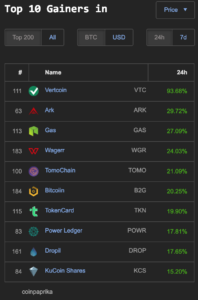 Vertcoin (VTC) 93%, ARK (29%), GAS (27%), Wagerr (WGR) 24%, TomoChain (TOMO) 21%, Biitcoin (B2G) 20%, TokenCard (TKN) 19%, Power Ledger (POWR) 17%, Dropil (DROP) 17%, and KuCoin Shares (KCS) 15%. 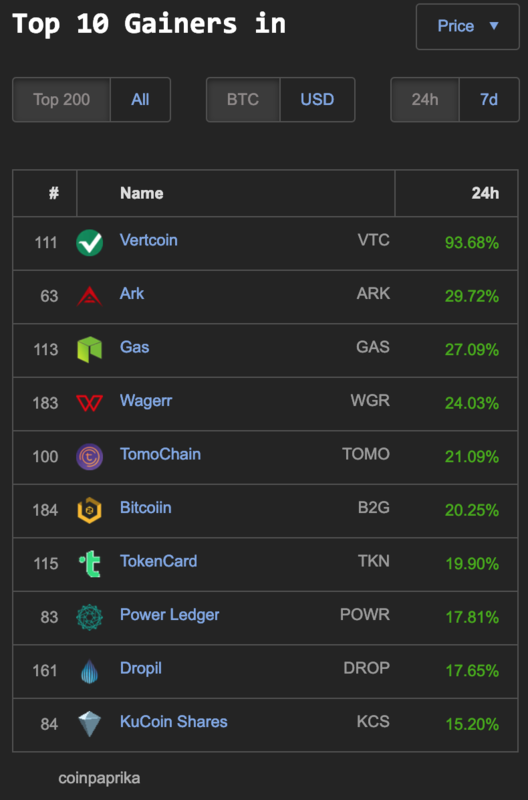 The top ten coins at Coinpaprika.com have double digit gains.